Misc. Illustration Work | tessa.yvonne.morrison. Posted on July 21, 2012 by tessa.morrison. Along with writing articles for StrangeKidsClub.com, I’m putting a piece in their comic book the Strange Kid Comix Magazine Vol. 3. More details on this comic book’s much anticipated release to come. For now, here’s the piece I created for this upcoming volume of 80’s themed nostalgia madness. Strange Kid Comix Vol. 3 Piece. Tessa Morrison. 2012. 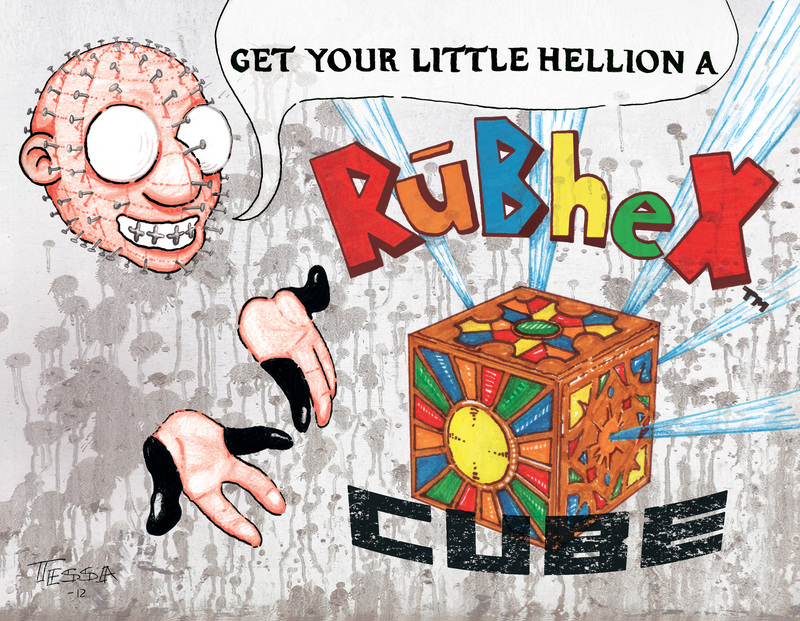 Click here to see images from Strange Kid Comix Vol. 2! Volume 2 included the works of David Hartman (who also did the cover), Glen Brogan, and many other talented artists. Hopefully with the release of the third volume there will be enough interest/money to do reprints of the first two and you can get your nerdy mitts on these rare comics. Posted on June 19, 2012 by tessa.morrison. You know that friend who goes on and on about movies when you simply asked if it was good or not? That’s me. So I’ve started writing movie reviews for the website Strangekidsclub.com. Above is a sketch I did of the site’s mascot, Strange Kid. Strange Kids Club is a site for those of you with a love for nerdy nostalgia and contemporary geek news. 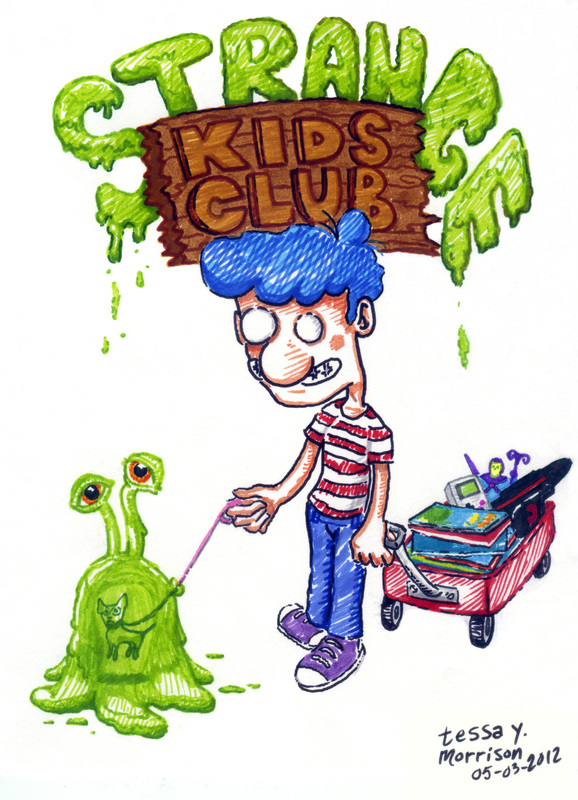 Whether your poison is comic books, cult/horror movies, cartoons, video games, puppets, toys, or all the above, Strange Kids Club is probably up your alley. Other than writing articles for the website, I’m currently working on a few pieces for the 3rd Strange Kids Comic Book Anthology. Posted on February 12, 2012 by tessa.morrison. 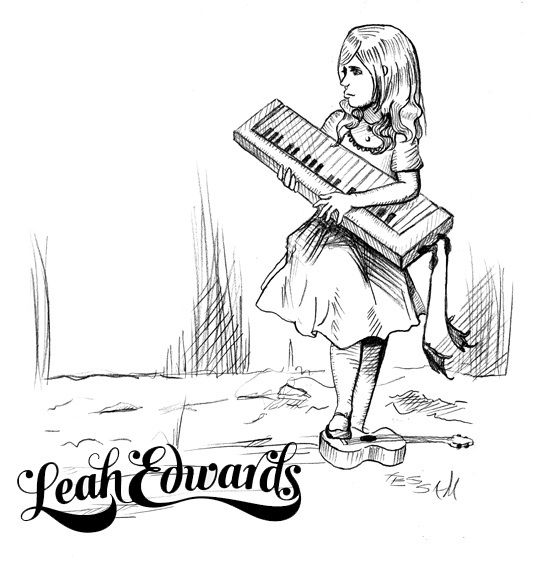 Taking a break from the fused glass posts, friend and musician, Leah Edwards has commissioned me to design her album cover. Originally from Texas, I met her in Austin while we were both interns for the Downtown Austin Alliance, doing P.R. 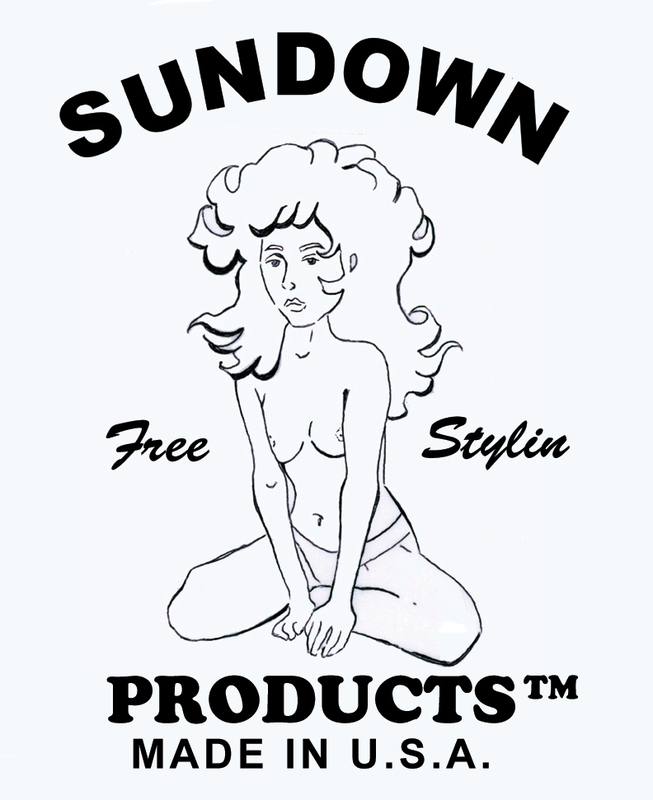 and street teaming for their 4th season of PBS/KLRU TV show “DOWNTOWN”. We were thrown into a room together to bundle up thousands of postcards for promotions, and instantly hit it off. Now she resides in Nashville, Tennessee where she is attending grad school and pursuing her musical career. I designed a similar font, but she ended up going with one designed by another friend of hers. I need to get their name to give them credit. This design is based on a well-known Lewis Carroll illustration of Alice. 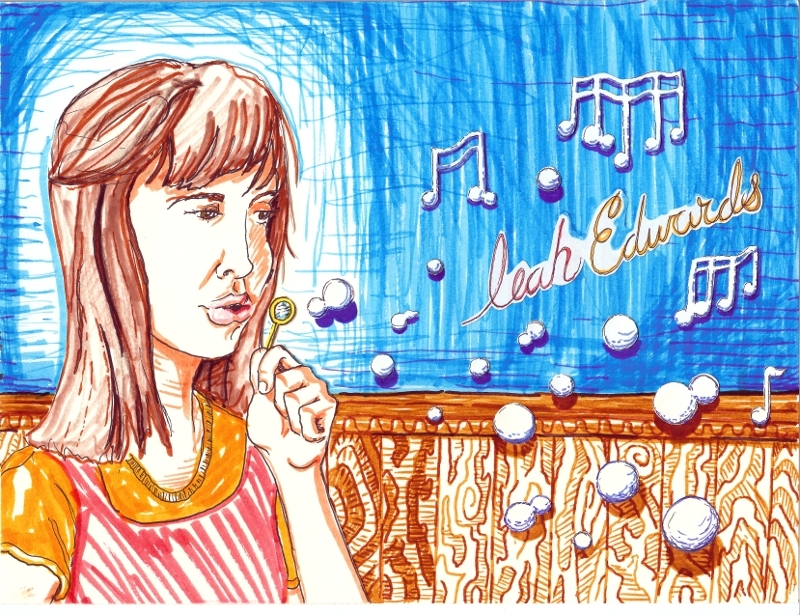 I keep saying that Leah is going to be the next Regina Spektor. She is one of the most kind-hearted people I know and she puts her all into her music. I only have tons of love for this wondrous lady.